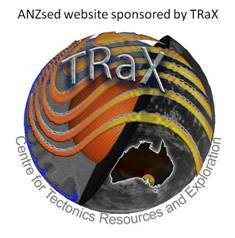 ANZsed is for you if you’re an active researcher or just interested in sedimentology, stratigraphy and sedimentary geology in Australia, New Zealand and the SW Pacific region. Our primary aims are to promote communication and to support young researchers. If you’re interested, we hope you’ll read on and join!